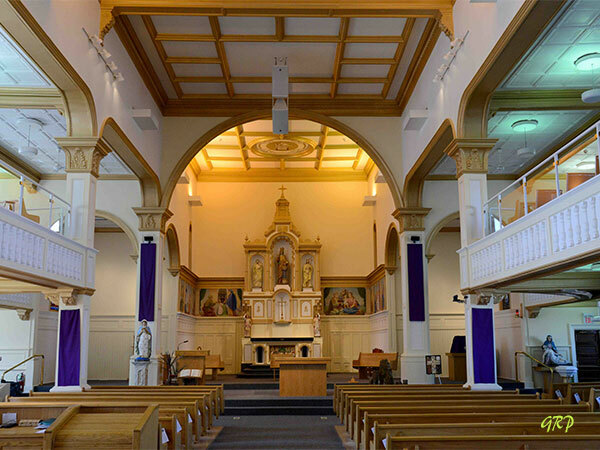 Designed by architect Joseph-Azarie Senecal and built between 1895 and 1898, the Ste. Anne Roman Catholic Church in Ste. Anne features sanctuary paintings by Leo Mol. In 2006, it became a municipally-designated historic site. 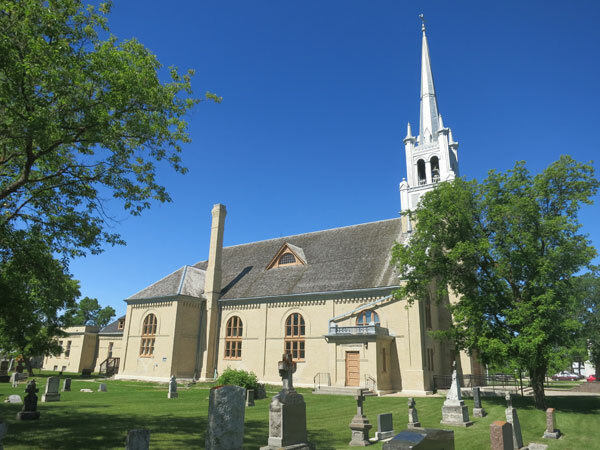 The building was refurbished as part of the Manitoba Prairie Churches project. Ste. Anne Roman Catholic Church, 162 Central Avenue, Ste. Anne, Manitoba Historic Resources Branch.